J&B is excited to announce that we are expanding our St. Michael facility by adding 110,000 sq. feet to our warehouse. 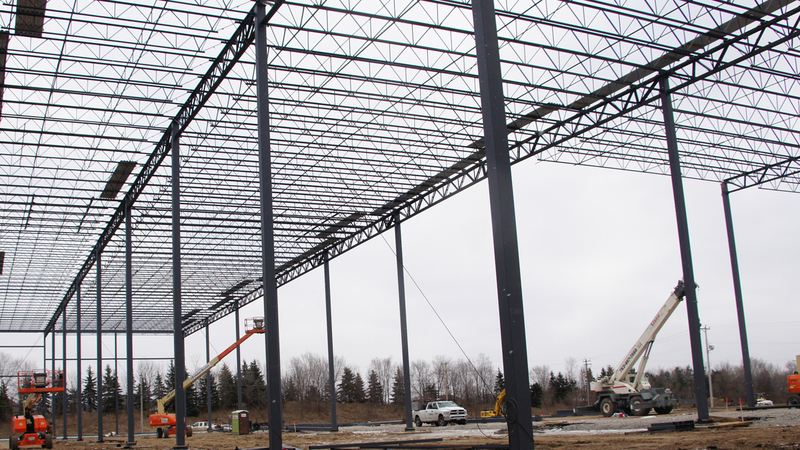 This expansion will give us the opportunity to continue growth with our current and future customers.